When I signed up for the AWW2016 I only chose to read 10 books and review 6. 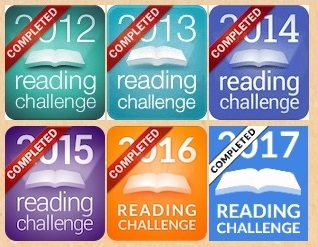 Having already read and reviewed three I think my goal might need updating soon. My plan is at the start of each month look back and tally up how well I have done in the challenge in the previous month. Next month I will have updated my goal and hopefully have a longer list, but for now I think three books is a great start. There is still plenty of time if you wish to join the challenge, you can sign up at any time during the year until the end of November. Visit the AWW website for more information.